Xiaomi Redmi 4A sports a polycarbonate body with matte finish and packs a 5-inch HD display. The handset is powered by a 1.4GHz Quad-core Snapdragon 425 processor coupled with Adreno 308 GPU and runs on MIUI 8 based on Android 6.0 Marshmallow. There is 2GB of RAM and 16GB of storage space that can be expanded up to 128GB via a microSD card. Unfortunately, the device has a Hybrid SIM slot which means one can’t use dual SIMs and external storage simultaneously. 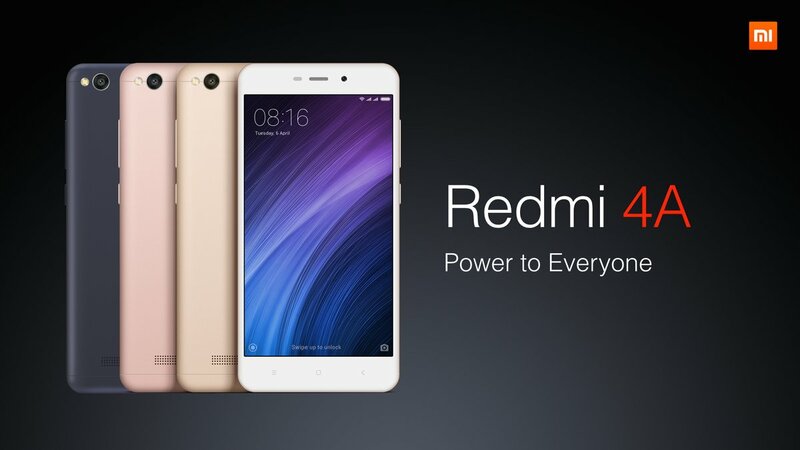 The device is 8.5mm thick and weighs 131.5 grams, making it the lightest Redmi phone ever. It comes with a 3120mAh non-removable battery and packs an Infrared sensor as well. Talking of the camera, the primary camera is a 13MP shooter with f/2.2 aperture and LED flash. The front camera is a 5MP shooter with f/2.2 aperture. Connectivity options include 4G VoLTE, Wi-Fi 802.11 b/g/n, Bluetooth 4.1, GPS + GLONASS. The sensor package includes accelerometer, gyroscope, proximity, compass and infrared. 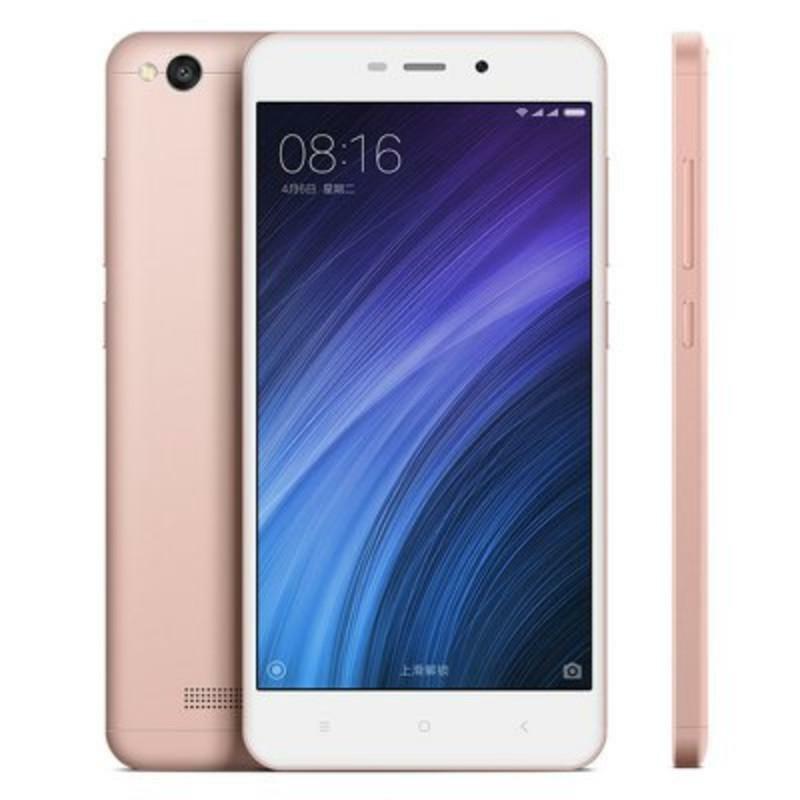 At the same time, the company also announced its plans to launch the successor to the Redmi 3S and Redmi 3S Prime. So, users can expect a Redmi 4 and Redmi 4 Prime soon in India.